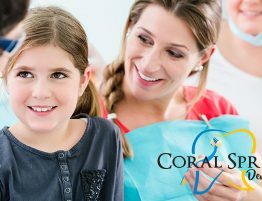 Whether you or your child needs a new dentist, it’s important to find the right place. 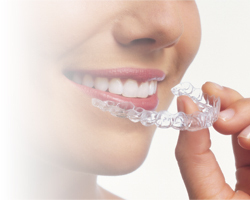 Dental groups offer an all-in-one solution to meet all your dentistry needs. This is why dental groups are quickly becoming the favorite choice for finding a new dentist anywhere in the country. From price to accepted insurance, high-tech equipment, and services, every dental office is a little different. 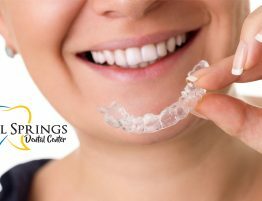 If you are searching for a dental group near me, follow these tips to ensure you make the right choice. How long is the typical wait? Was the staff kind, warm, and welcoming? How do they accept service payments? Have you used them for a dental emergency? How thorough is the dentist when explaining what needs to be done? 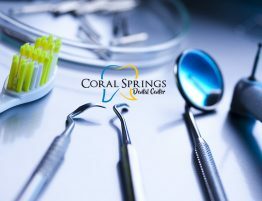 When searching for a dental group near me, it’s best to find one with a department that covers every dental specialty. This makes scheduling future appointments more convenient and easy to handle. 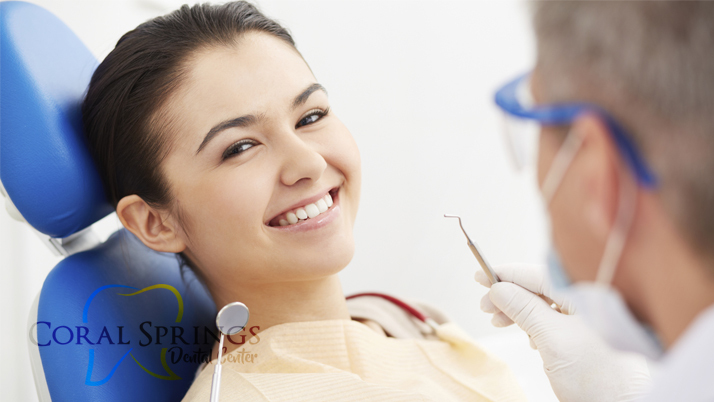 Most dental groups have a specialist in each field recognized by the ADA. 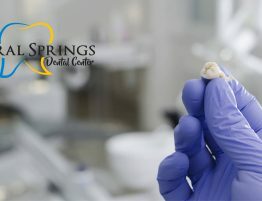 Find out on their website if each of these dental specialists has the proper qualifications to ensure you get the best level of care available. Many online listings for dental groups are wrong or outdated. It’s best to confirm with the office staff before depending on a late or Saturday appointment. You can do this by simply calling the number listed and speaking with a team member or listening to their recording. This recording should list their current office hours and let you decide if they meet your schedule needs. It is really important to go over what insurance covers and how payments are handled before having any services done. There is nothing worse than being stuck with a high-cost procedure bill after assuming it was covered. 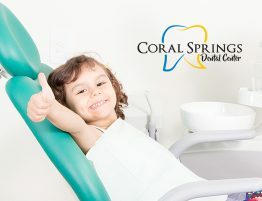 Many dental groups even offer financing plans and the best dental groups will do everything they can to work with you. 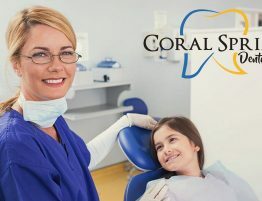 For anyone searching dental group near me around Coral Springs FL, contact Coral Springs Dental Center to find out why we are #1 dental center in South Florida!